We’re on the lookout for a chef/kitchen assistant. If you think you’ve got what it takes get in touch with us today! 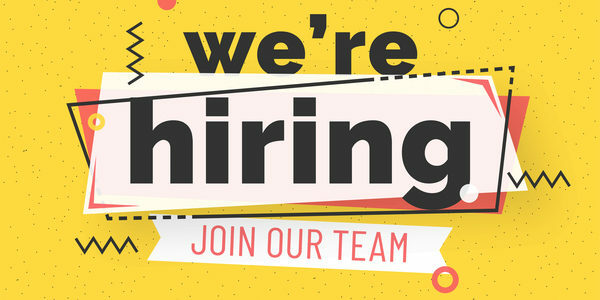 We are recruiting for a chef/kitchen assistant for upto 35 hours per week, including some weekend hours. Experience would be an advantage but training can be provided. We reckon that everyone deserves a treat (or two) in the day, but they don’t have to be unhealthy. 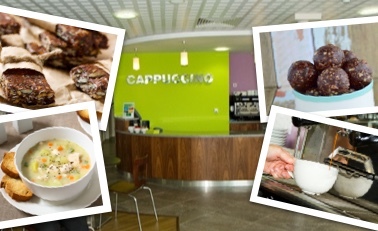 We have some seriously tasty treats at café Cappuccino that will help you to snack smart. You’ll love our light lunch choices too!